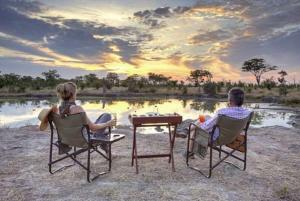 Click here to enter your travel dates and see the latest Botswana hotel deals and prices. Unlimited Luxury Lodge in Kasa.. Unlimited Luxury Lodge in Maun..
Peermont Walmont at the Grand ..